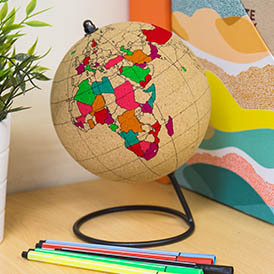 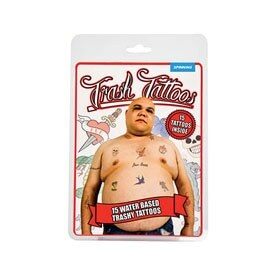 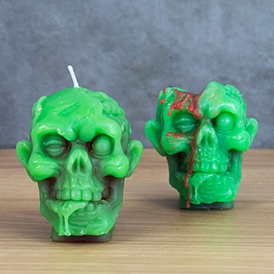 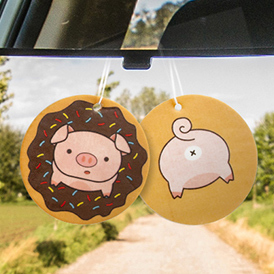 We’ve all seen the classic hanging dice, boxing glove and ever-lasting green tree air fresheners that hang from the rearview mirrors of passing cars, but forget the past. 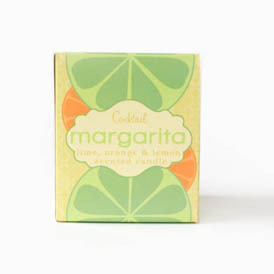 This little piggy is going to market... while bringing a fresh scent to your car on the journey. 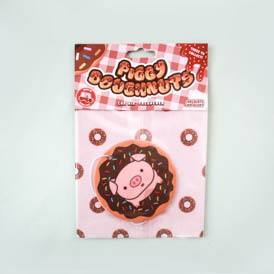 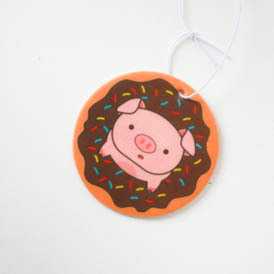 With it's adorable piggy face and chocolate chip smell, the Pig Air freshener will be a sure hit with any passenger.